While we were there a small earthquake occurred. It was an indicator of a greater earthquake that would occur on this day in 2010. 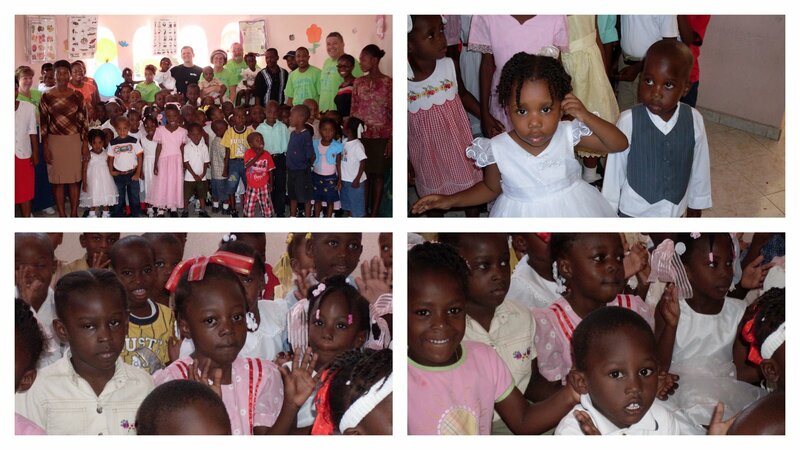 We met the warmest people and spent time with the most precious children. Scenes from the streets of Port-au-Prince. These are pre- earthquake, if you can believe it. Top right is a 'house" with many people living in it. 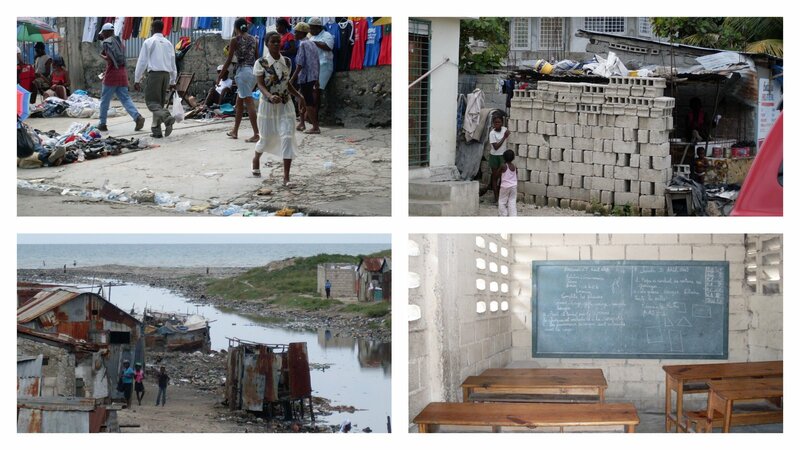 Bottom left is "beachfront" property in Cite de Soleil, which the UN claims to be the poorest place in the world. We went to church with thousands of Haitians. For two hours. Notice the fan is not on. They were saving the electricity to run the fan when it got really hot. I guess that means, like, 120 degrees???!!!? 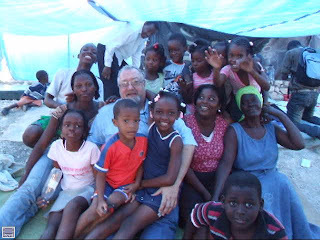 And now, after the earthquake and living in tent and tarp cities. PS. This is what happened to all of College Girls Beanie Babies. ...thank you American Airlines for not charging for the extra bags and the 80 lbs. of Beanies, teaching supplies, craft materials and bubbles that we hauled on your airplane!!! !